Well how about that for a victory for the ‘little people’ It’s a great win for Planned Parenthood!!! EarHustle411 will post more updates as they emerge. The ruling comes more than a year after Planned Parenthood first sued Texas to stay in the joint federal-state health insurance program for the poor and disabled. Texas had begun the process of kicking Planned Parenthood out — even though its participating clinics provided reproductive health care and cancer screenings, not abortions — in October 2015. But the state did not send a final notice to those providers until December 2016. 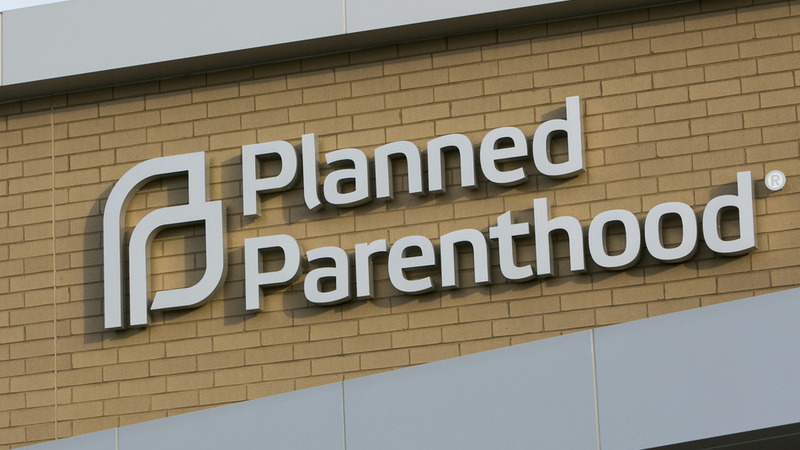 The affiliates in the lawsuit include Planned Parenthood of Greater Texas, Planned Parenthood Gulf Coast and Planned Parenthood of South Texas. The catalyst for the December push was a heavily edited video released in 2015 by the Center for Medical Progress, an anti-abortion group. The eight-hour video, released in snippets across the Internet, appeared to show Planned Parenthood Gulf Coast employees admitting to selling aborted fetal tissue for medical research. Planned Parenthood has called the video misleading and has vehemently denied such practices. During the hearing, state attorneys asserted that Texas would take on Planned Parenthood’s patients if the organization was not a Medicaid provider anymore. They pointed to the more than 5,300 providers currently in Texas Medicaid. However, Sparks said in his ruling that he was not convinced patients would be able to quickly and easily find a new provider. Ken Lambrecht, CEO of Planned Parenthood Greater Texas, said in a news release that the ruling ensures Medicaid patients can still receive birth control, cancer screenings and other reproductive health services. “We went to court to protect our patients and to state clearly and simply that Texans, not politicians, should decide where to receive their health care,” Lambrecht said. “Politics should never come before health care that people need,” Gutierrez said. It was a long shot for Texas lawmakers to get Planned Parenthood affiliates out of Medicaid. Other states, including Alabama and Louisiana, tried to kick Planned Parenthood out, but federal courts quashed those efforts. Some states have also tried to write bills that would siphon off Medicaid dollars from Planned Parenthood, but the courts have rejected them. In 2015, the federal Centers for Medicare & Medicaid Services wrote to all 50 state Medicaid agencies warning that rejecting providers because they are affiliated with those who provide abortion services is illegal. Melissa Conway, a spokeswoman for the anti-abortion group Texas Right to Life, said in a news release that the organization is hopeful that Texas “will soon prevail” in only allowing “ethical providers” to be in Medicaid. “Our legislative team will continue to work full-time during the legislative session to pass a budget-wide funding provision that prevents abortion businesses and their affiliates from receiving any additional state funding in Texas,” Conway said.